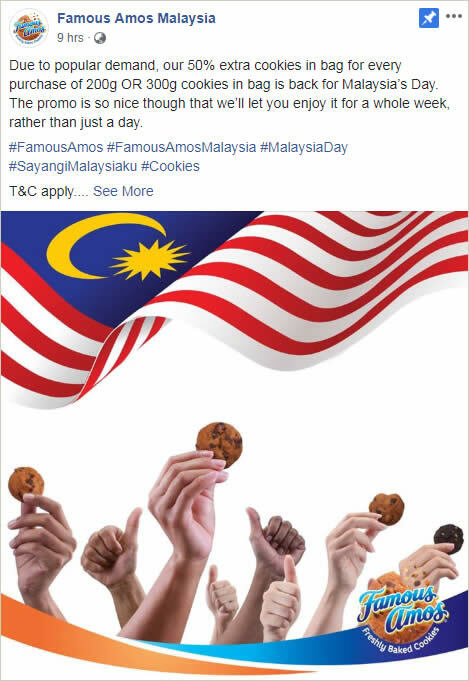 Due to popular demand, Famous Amos 50% extra cookies in bag for every purchase of 200g OR 300g cookies in bag is back for Malaysia’s Day. The promo is so nice though that they’ll let you enjoy it for a whole week, rather than just a day. 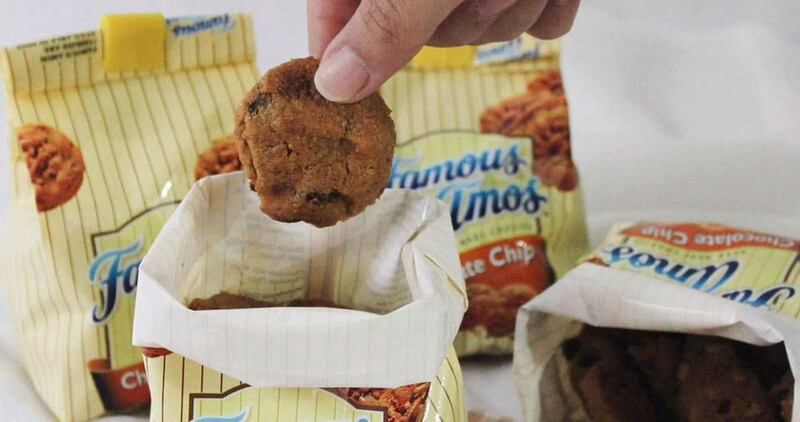 Free 50% cookies with every purchase of 200g OR 300g cookies in bag. Limited to three (3) units per customer.